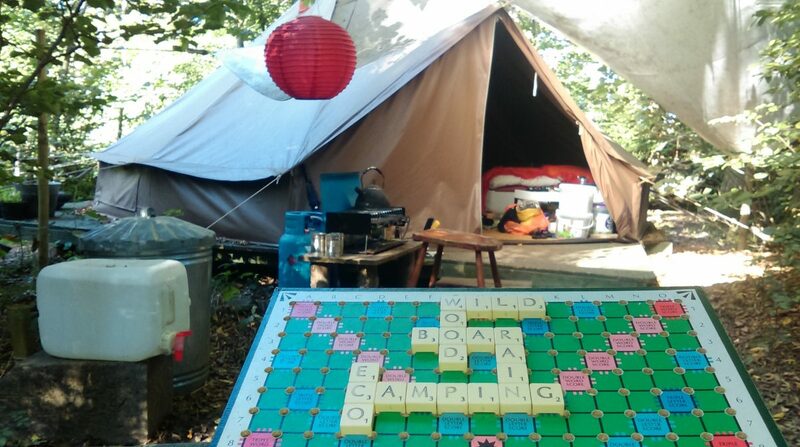 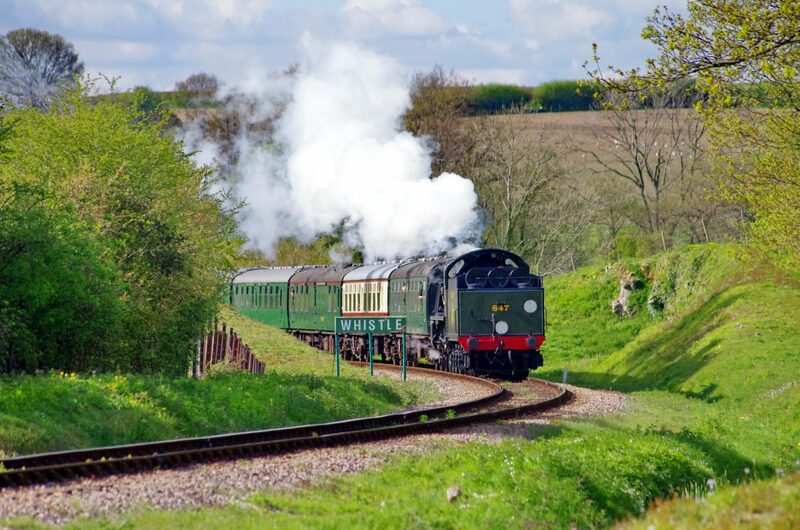 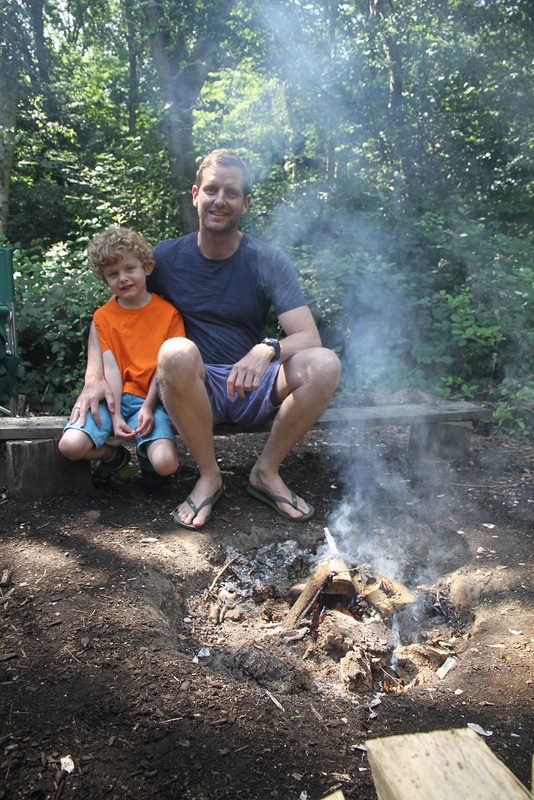 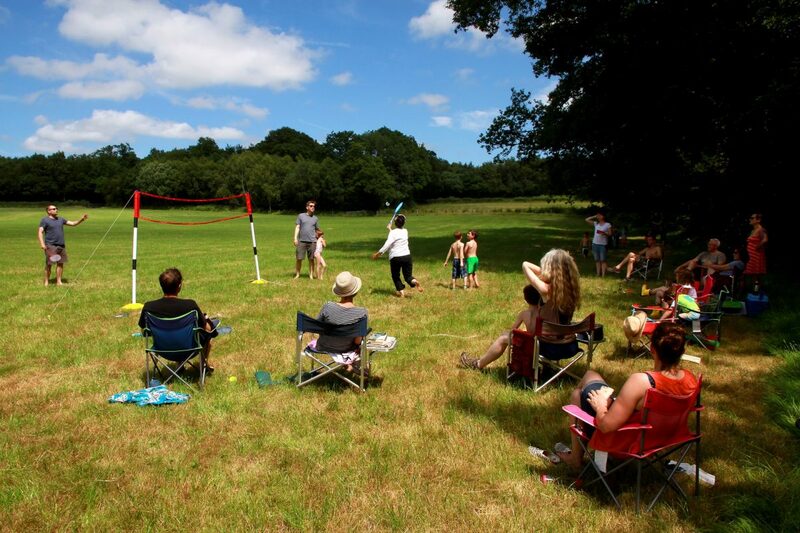 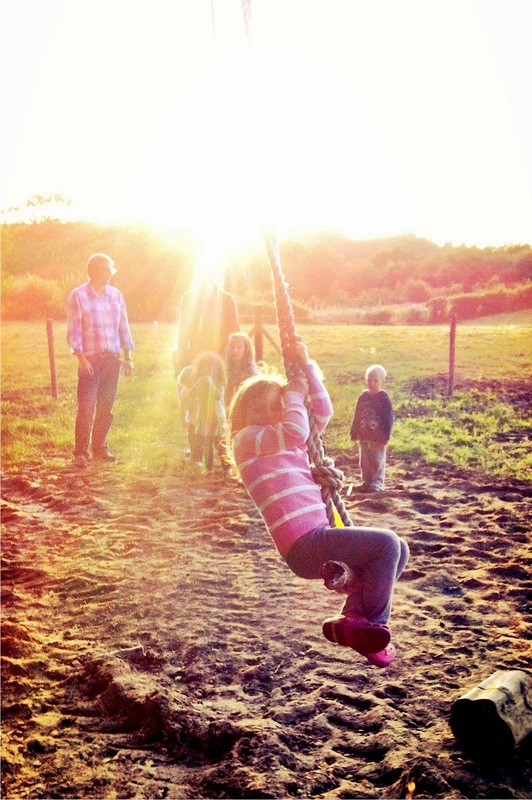 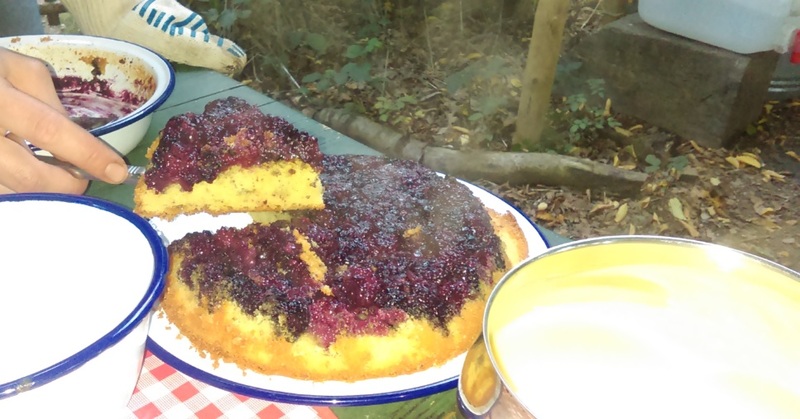 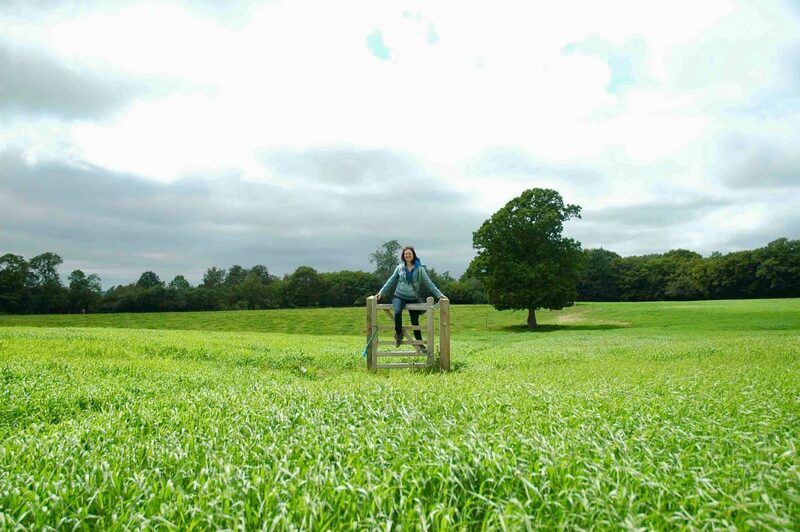 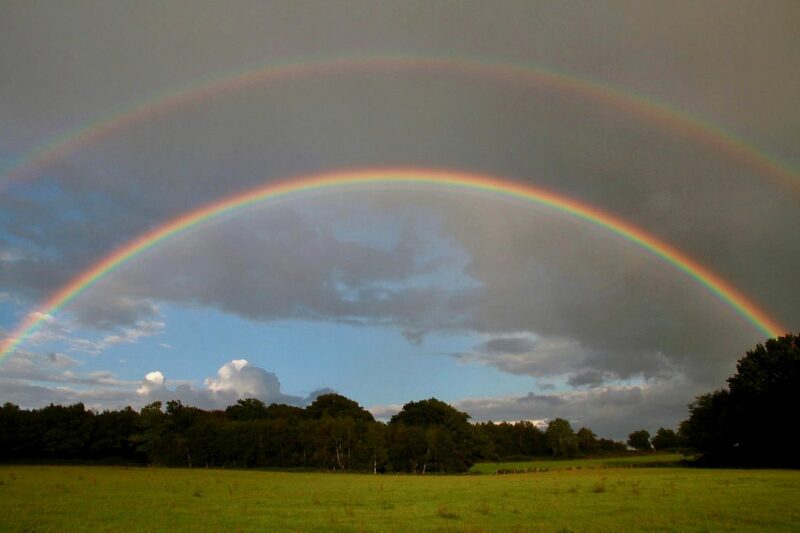 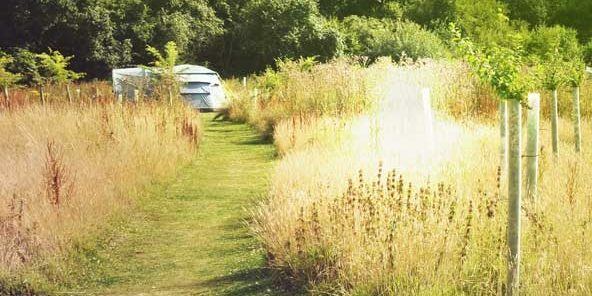 See what happens around our West Sussex glampsite over the course of the camping season. 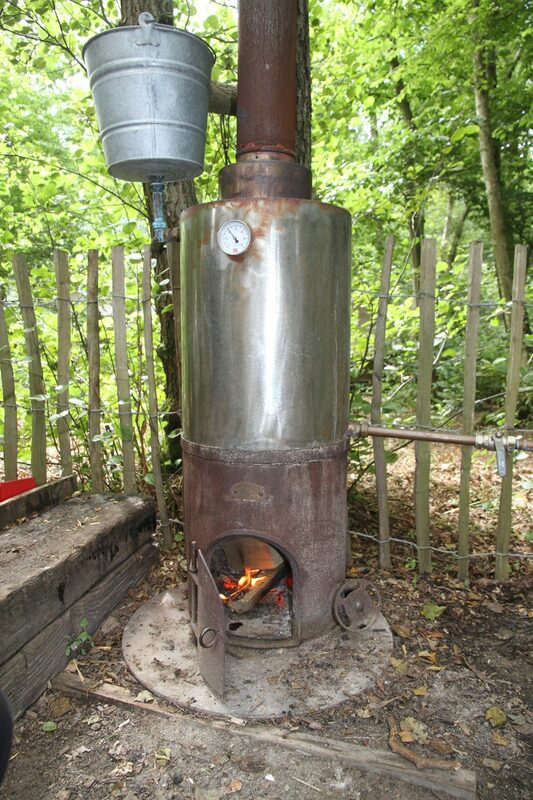 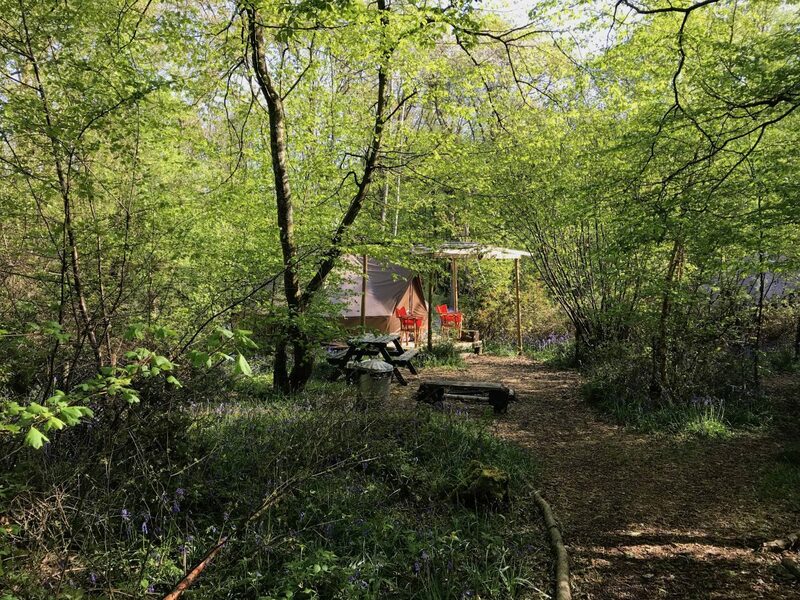 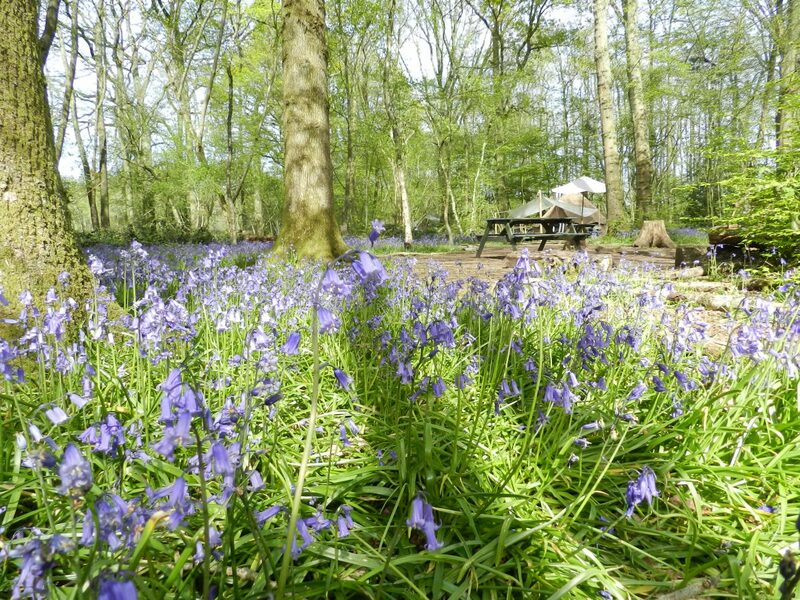 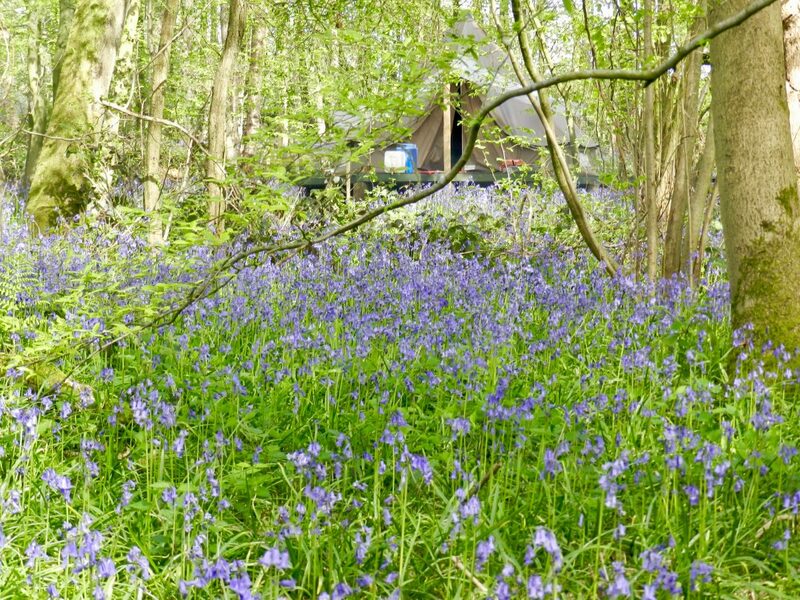 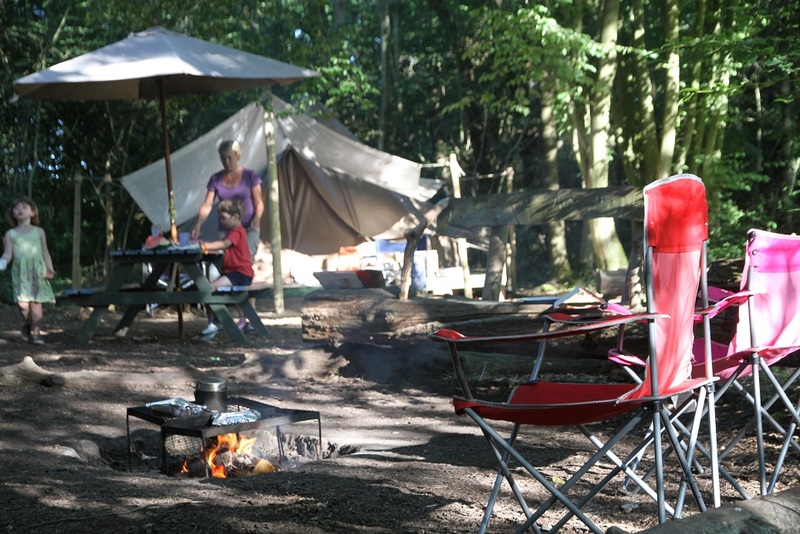 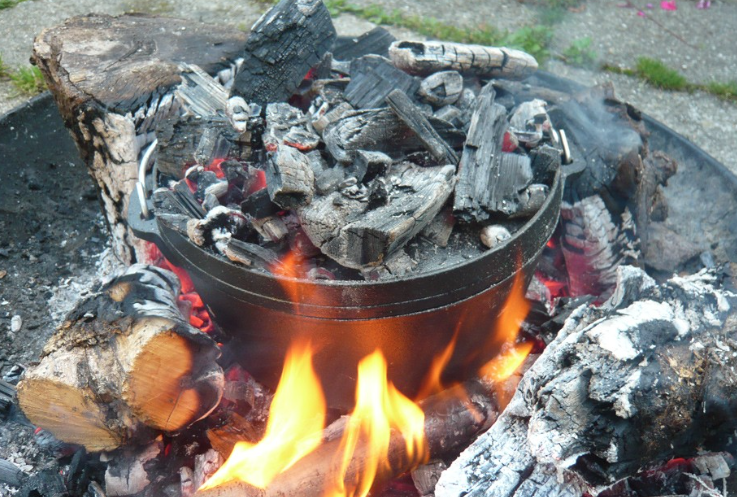 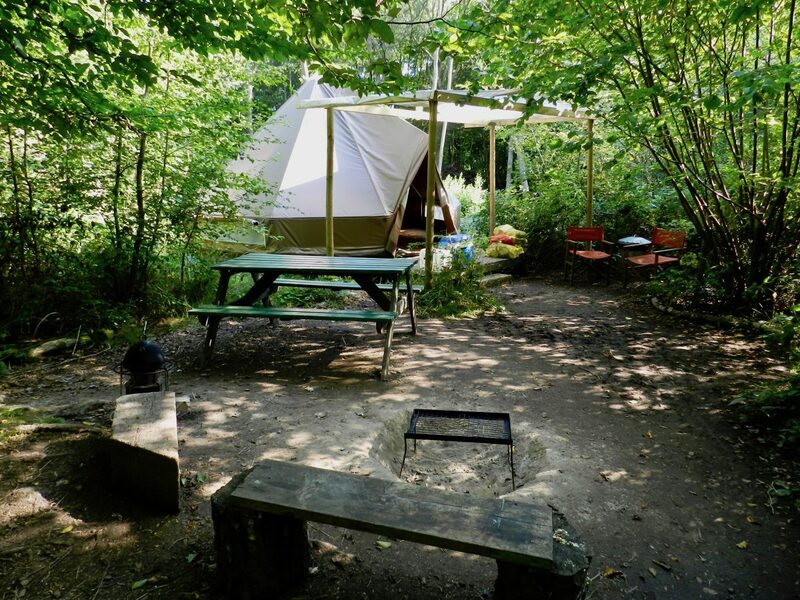 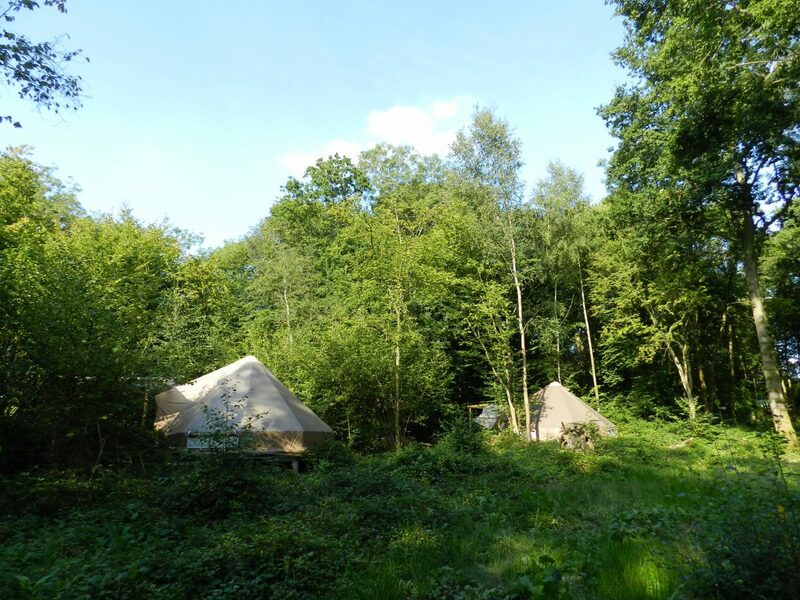 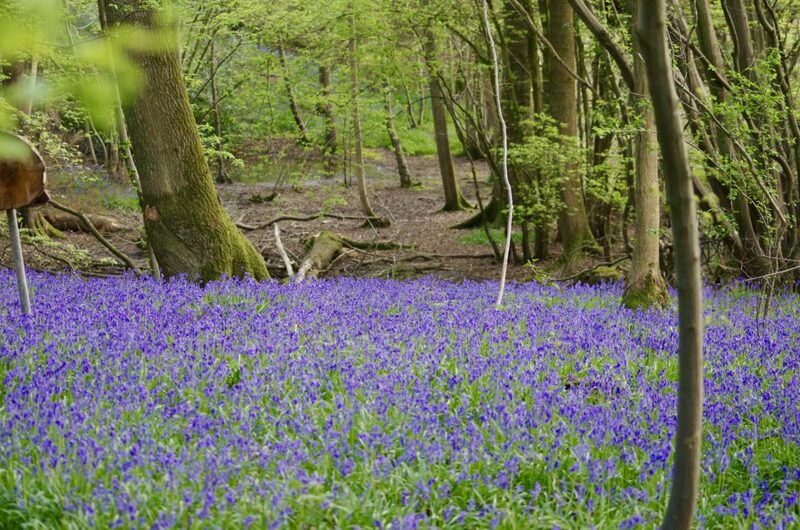 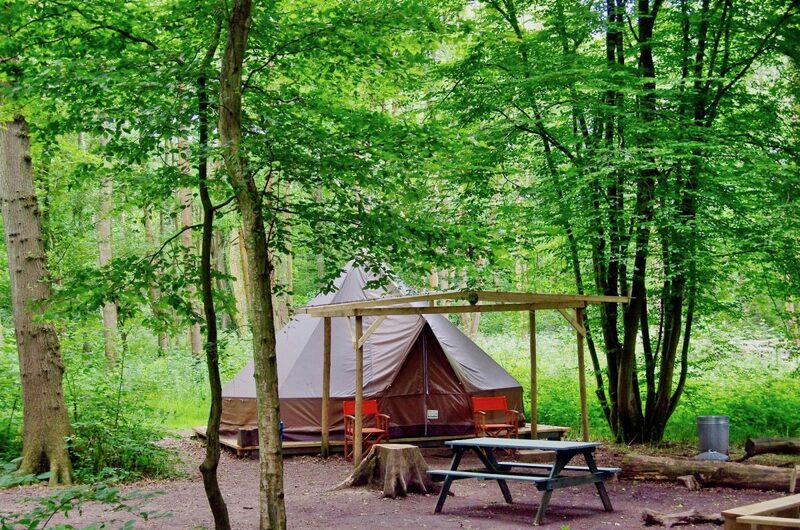 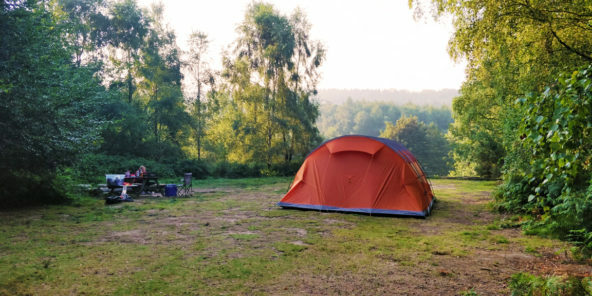 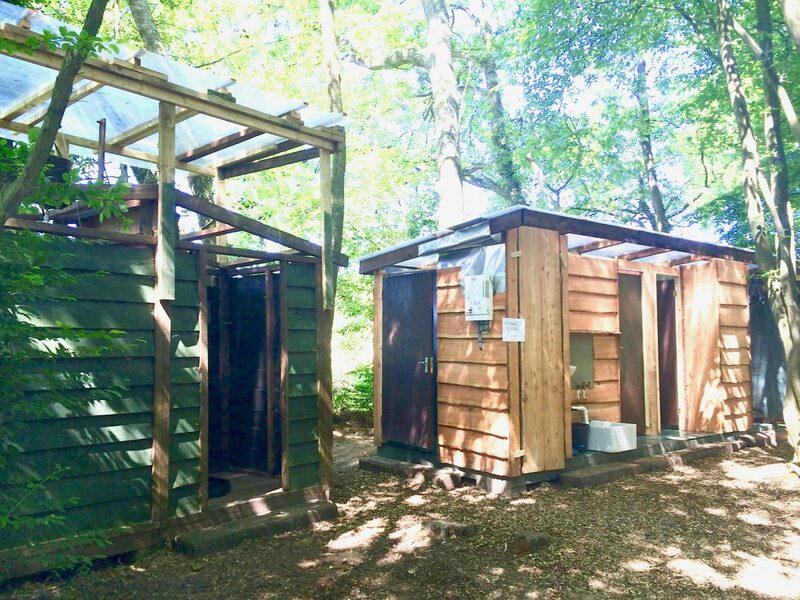 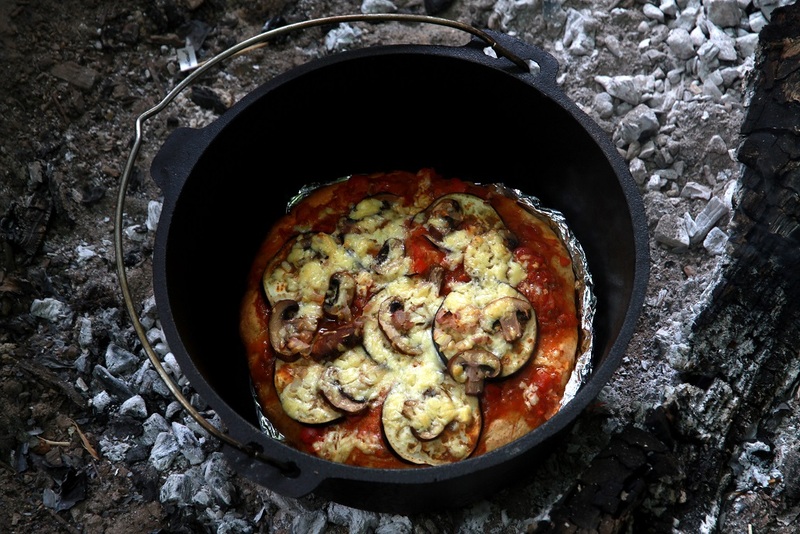 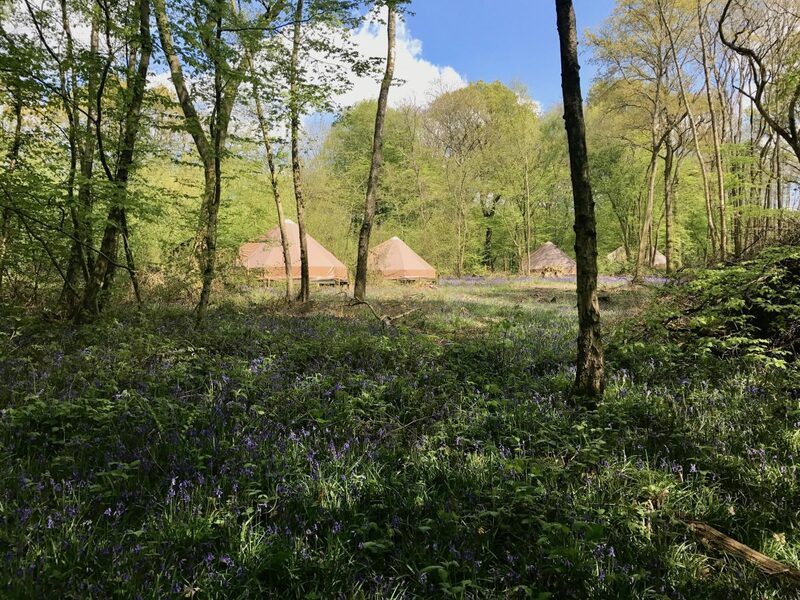 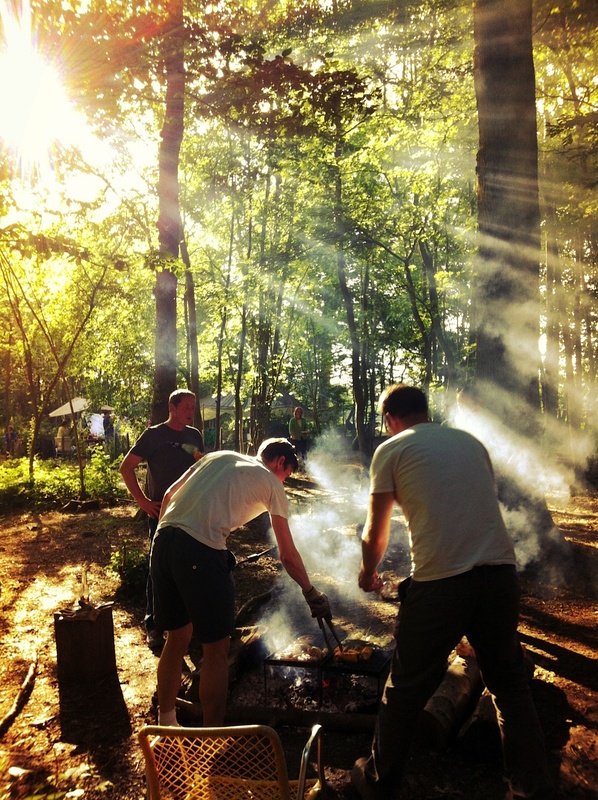 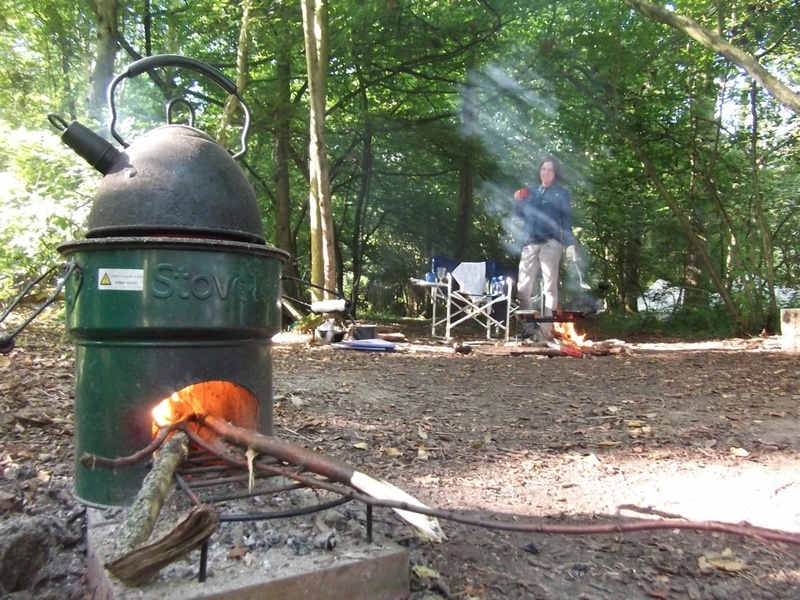 The Secret Campsite Wild Boar Wood is set in a beautiful five-acre, semi-ancient woodland. 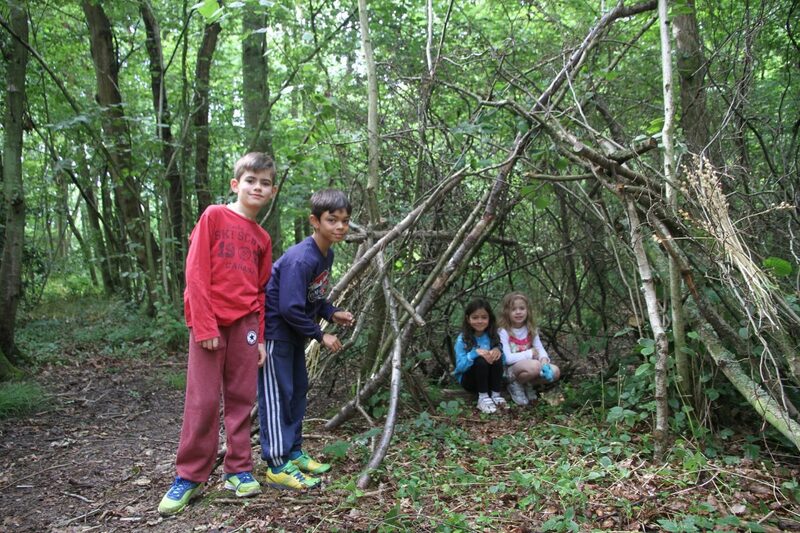 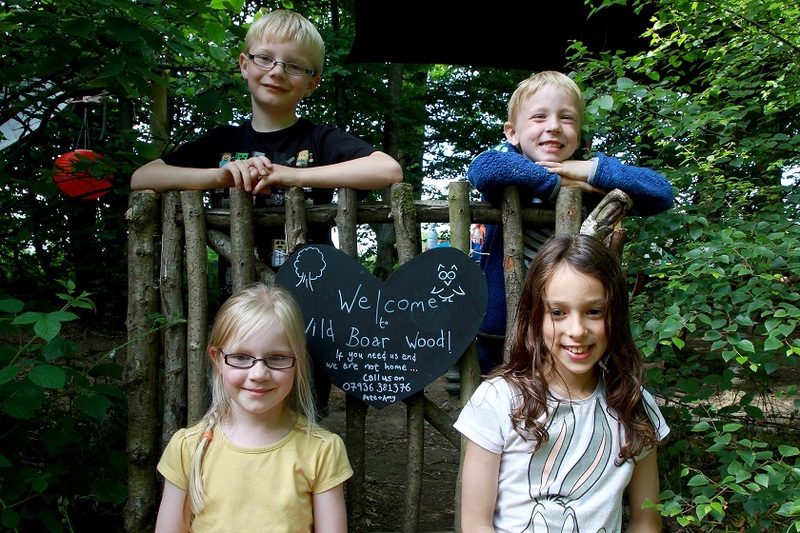 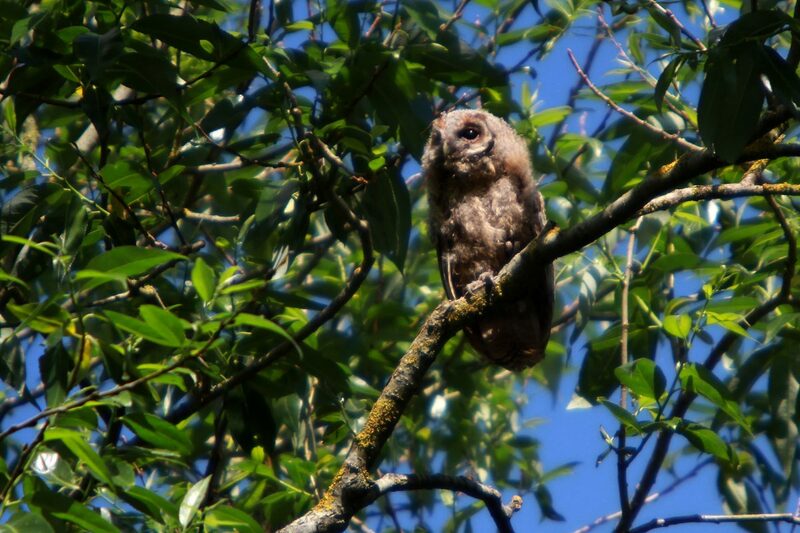 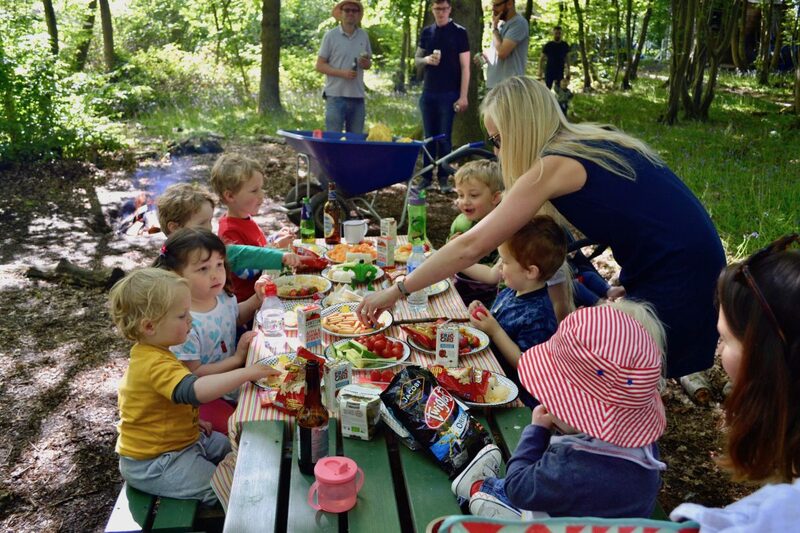 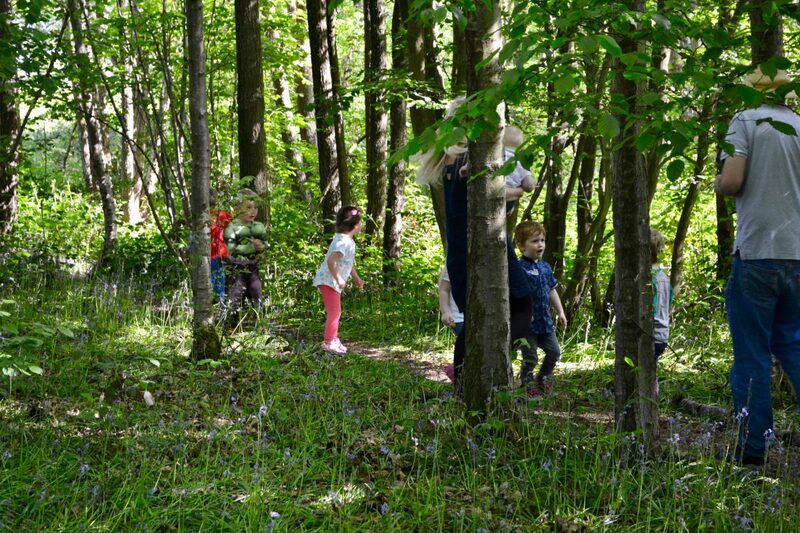 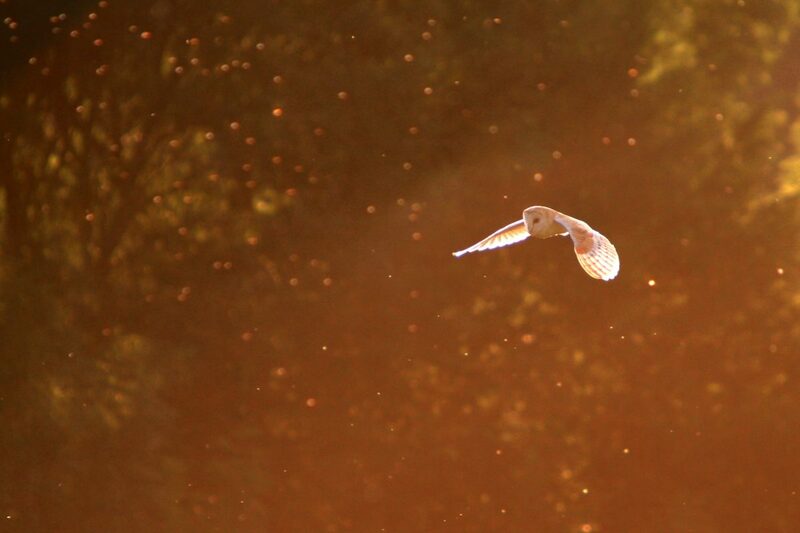 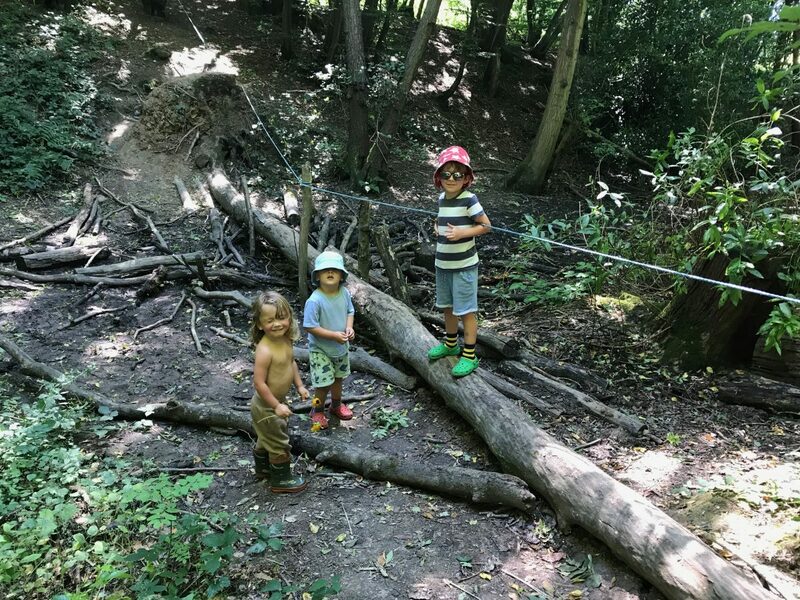 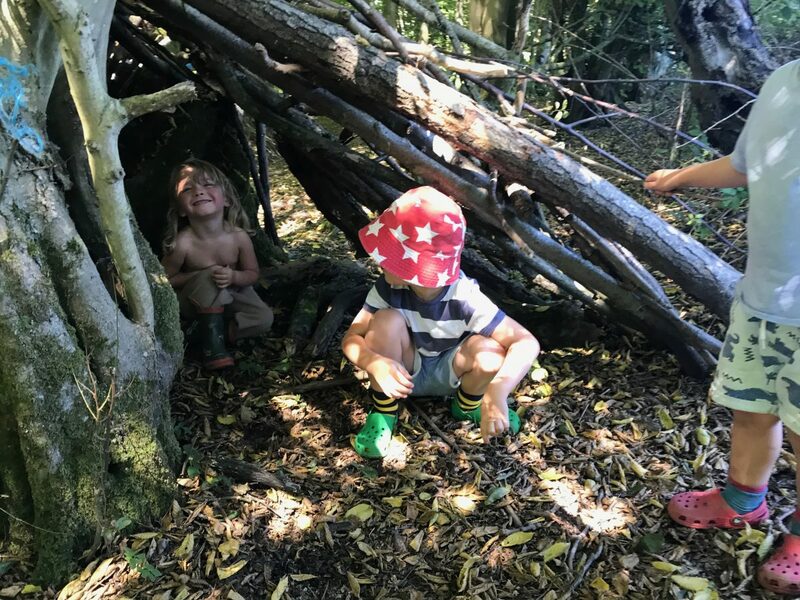 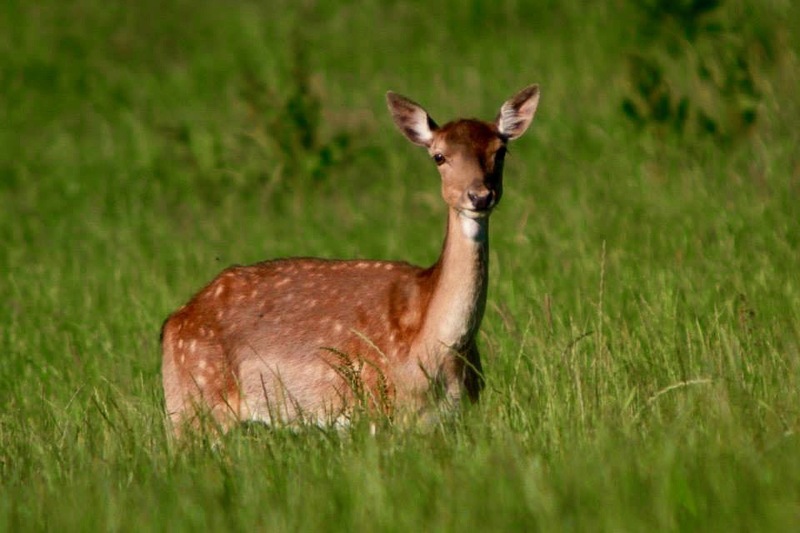 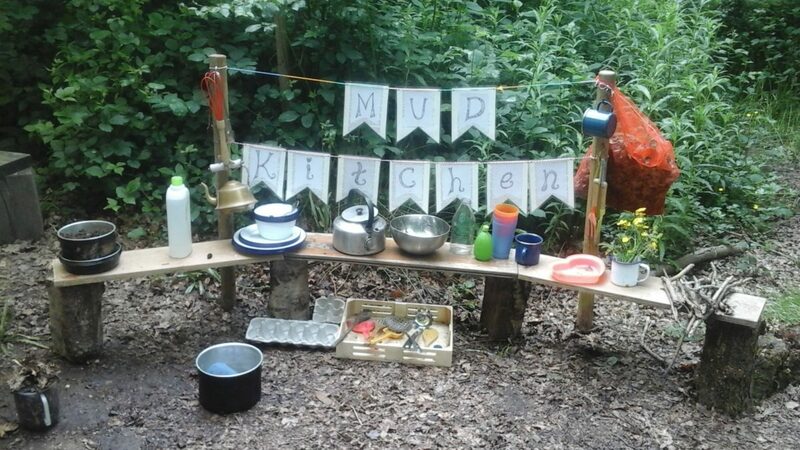 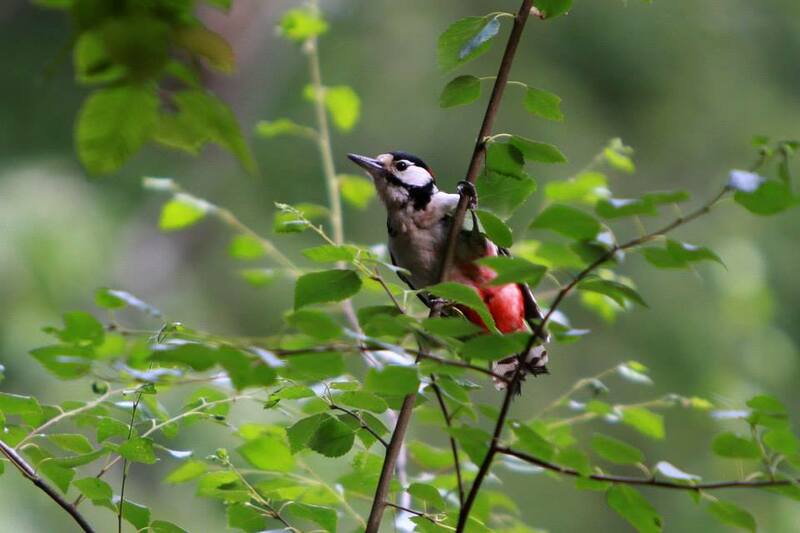 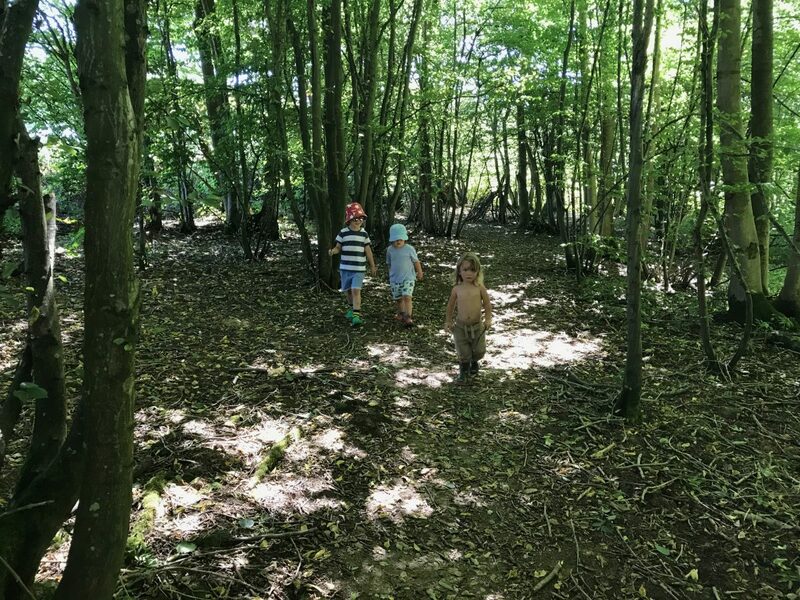 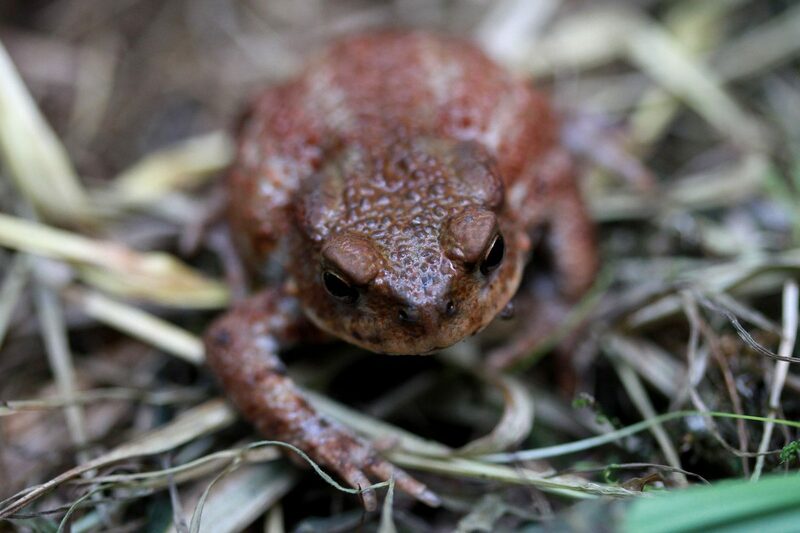 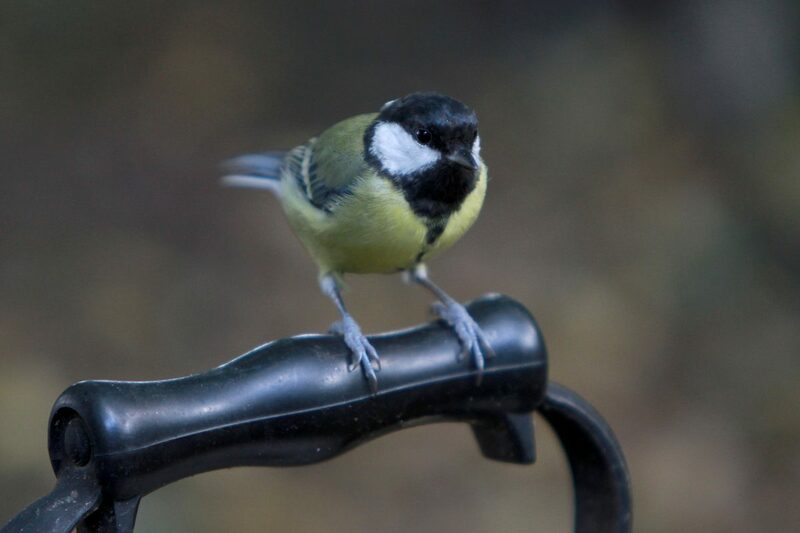 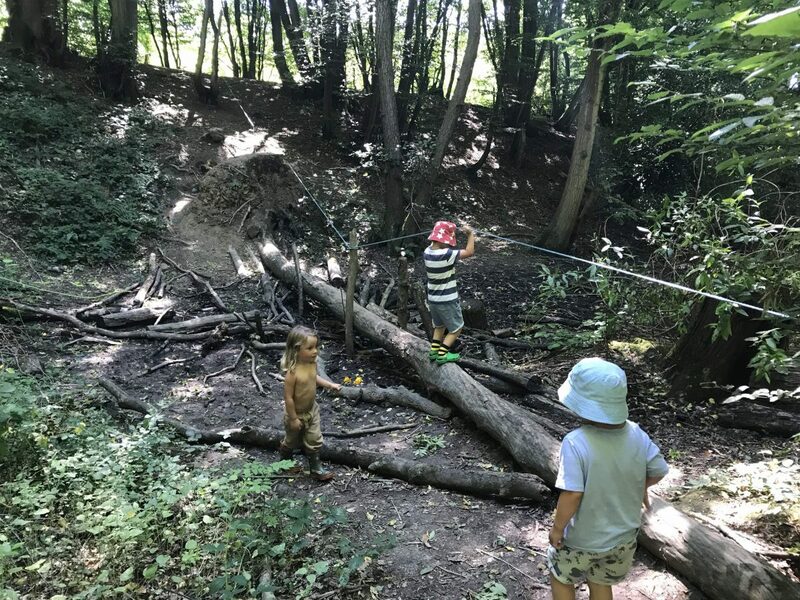 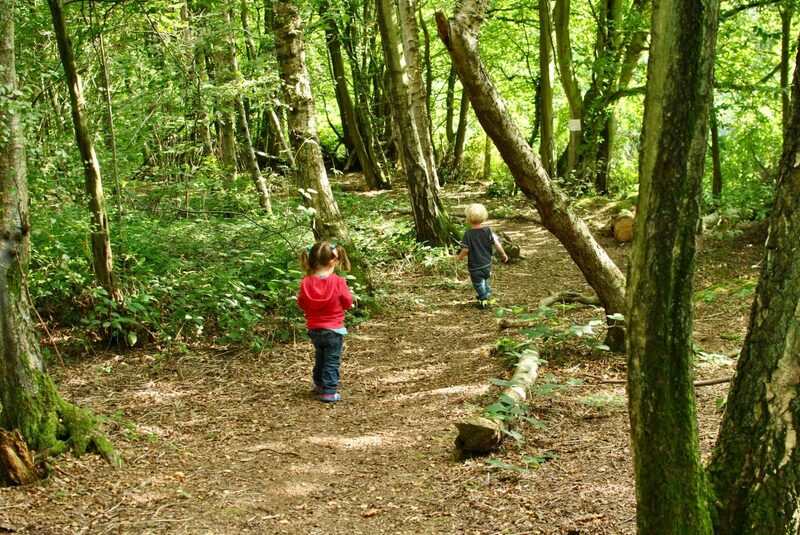 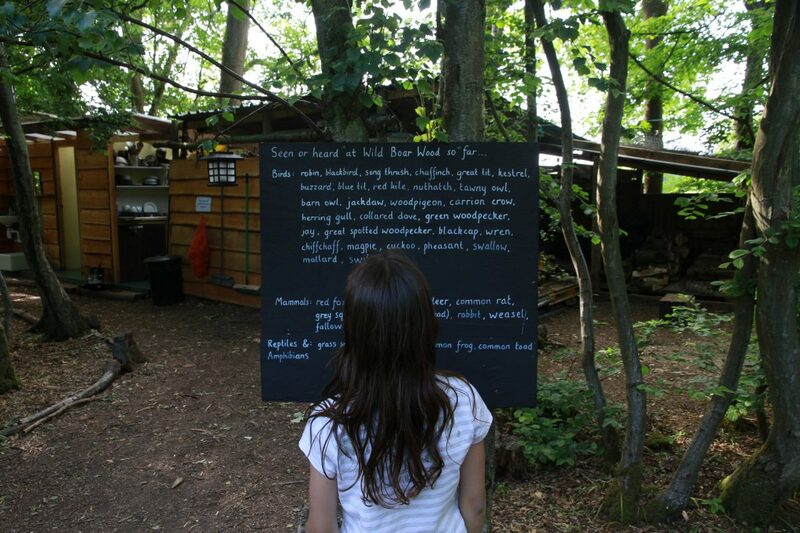 The woodland is alive with wildlife and perfect for mini adventures for little campers. 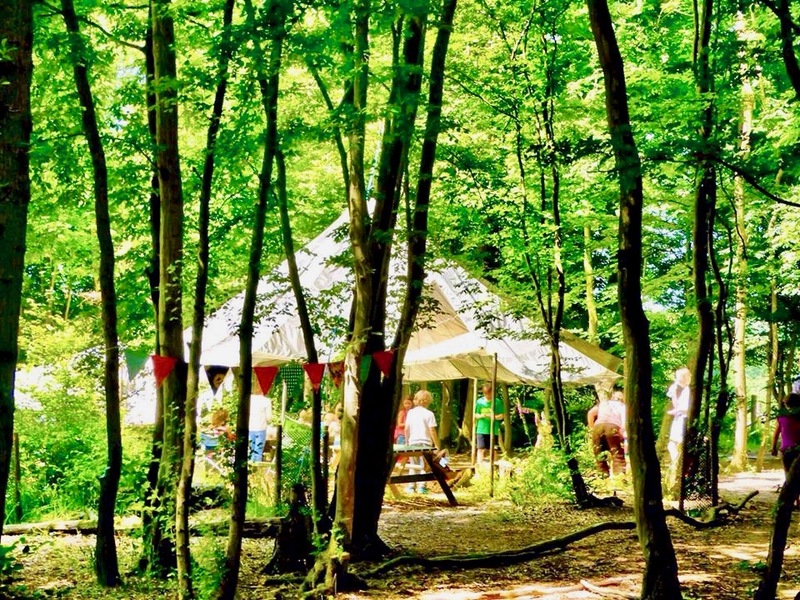 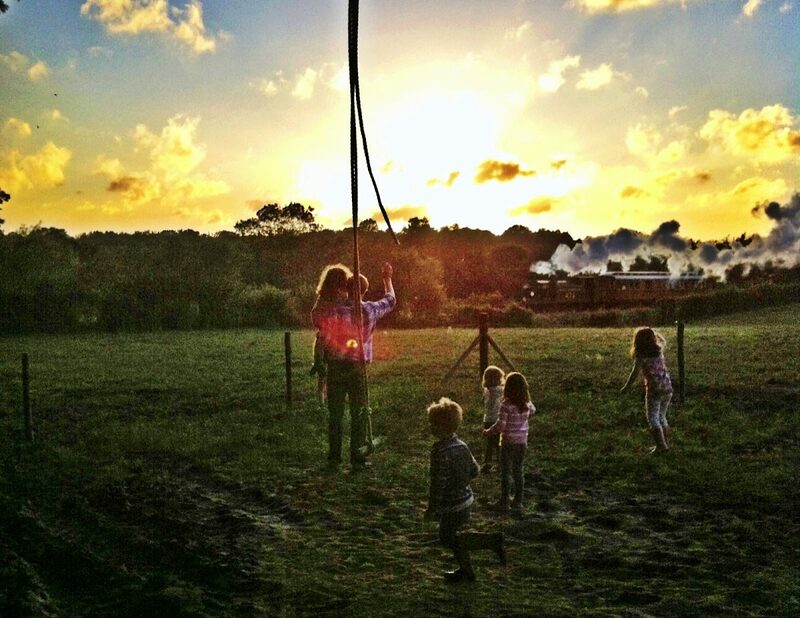 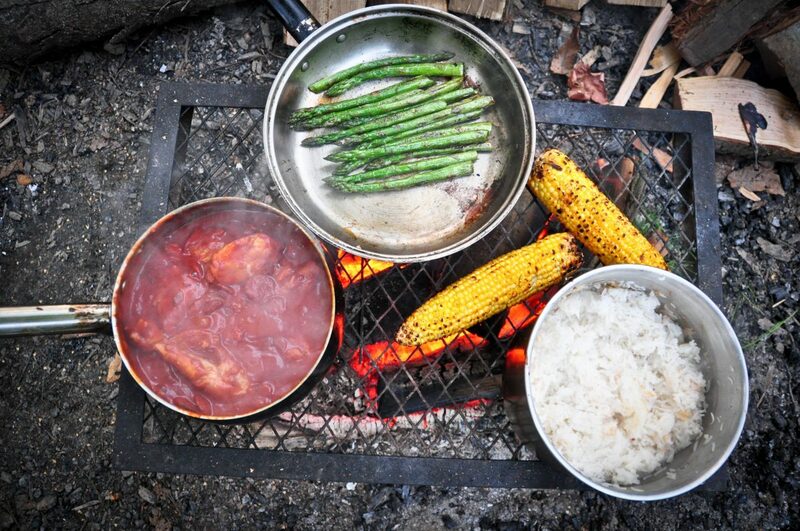 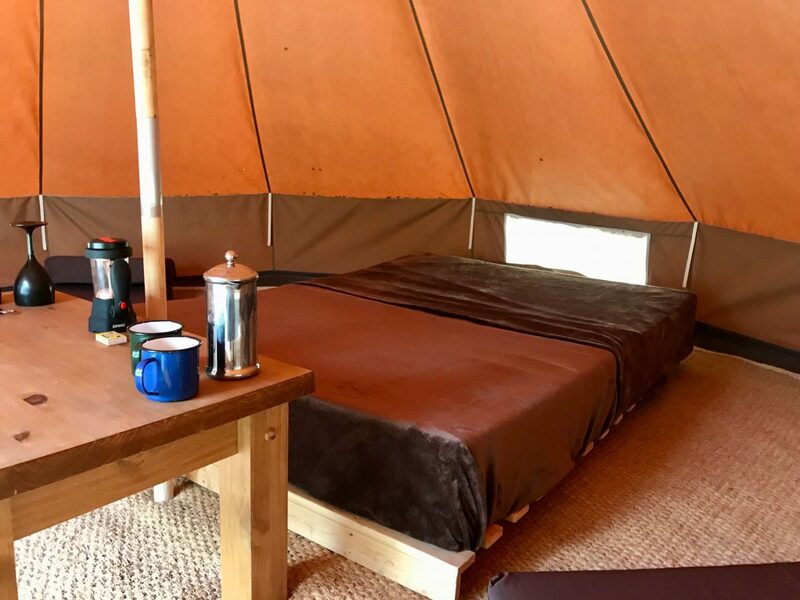 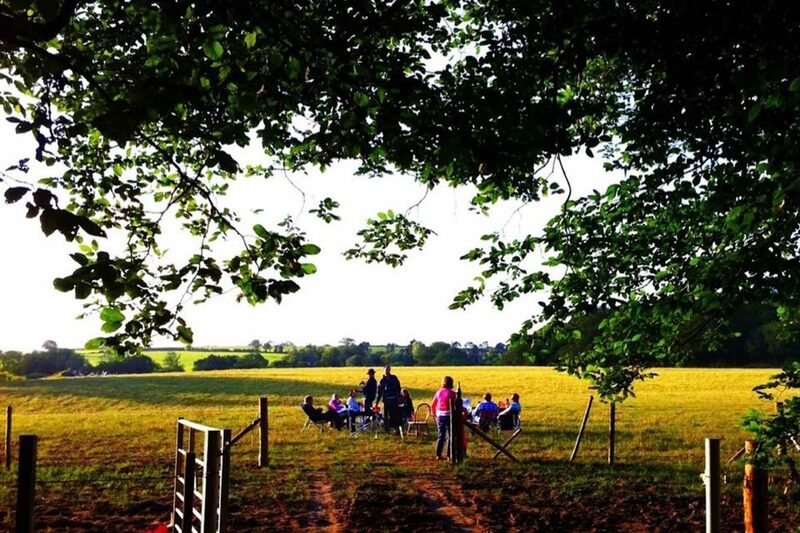 Perfect camping for families, small groups, chilled-out adults after a slightly ‘wilder’ glamping experience. 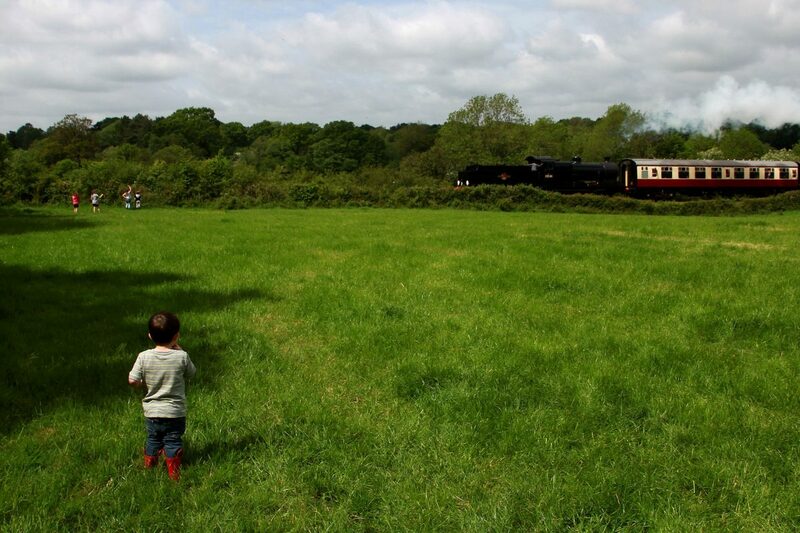 Put down your phone and tablet. 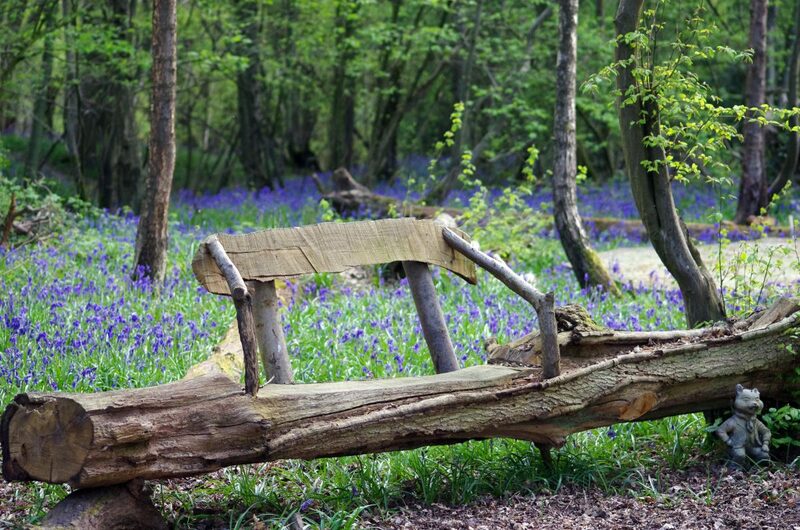 Relax around FireTV and look up at the stars.